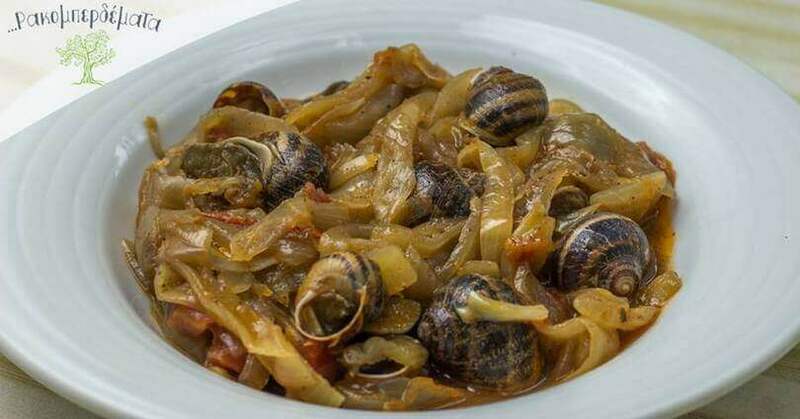 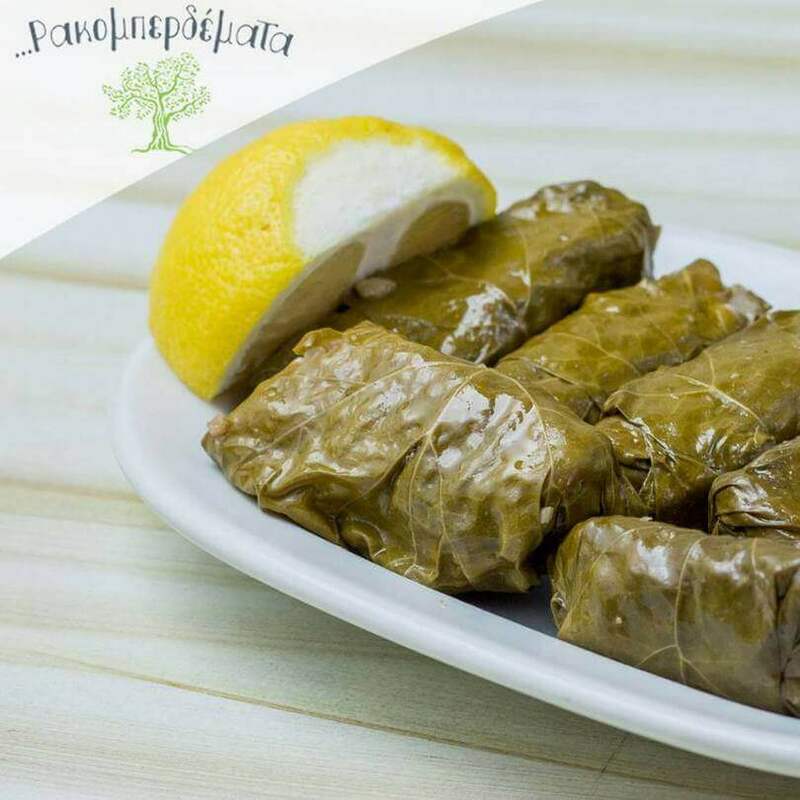 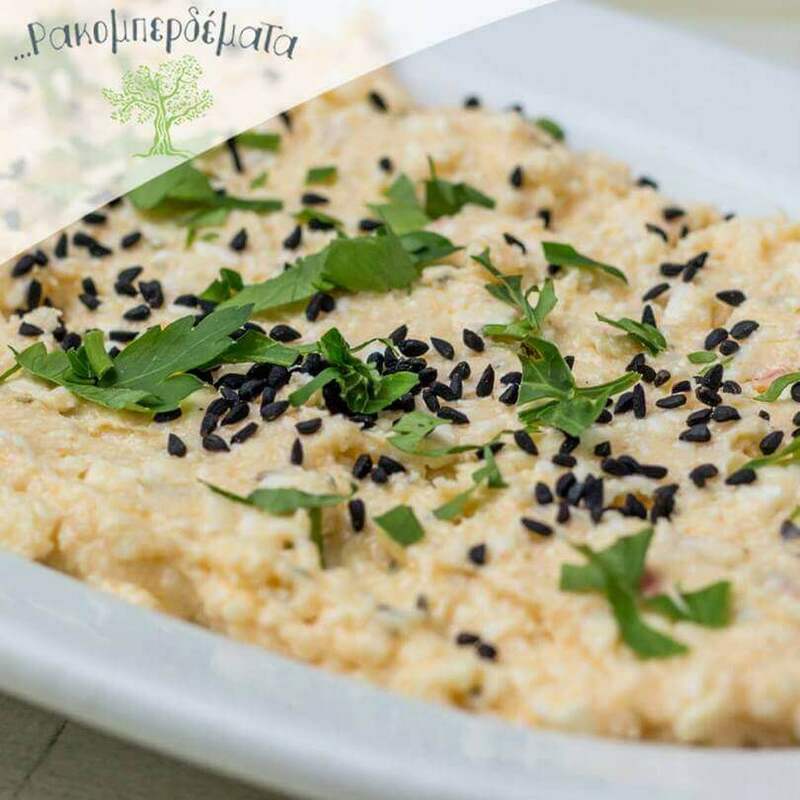 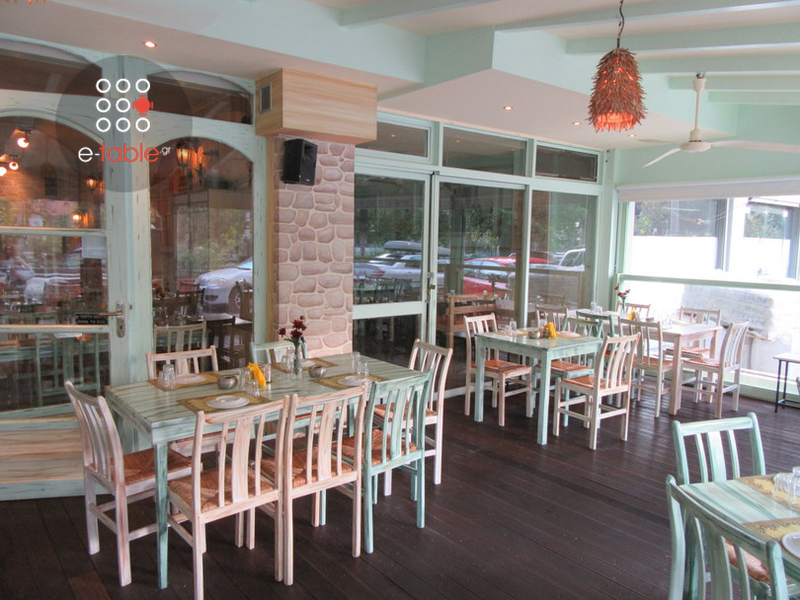 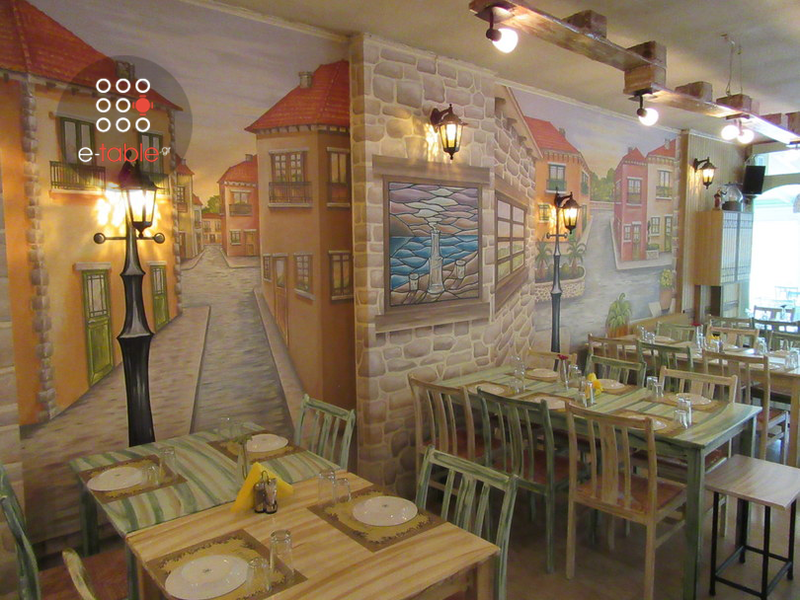 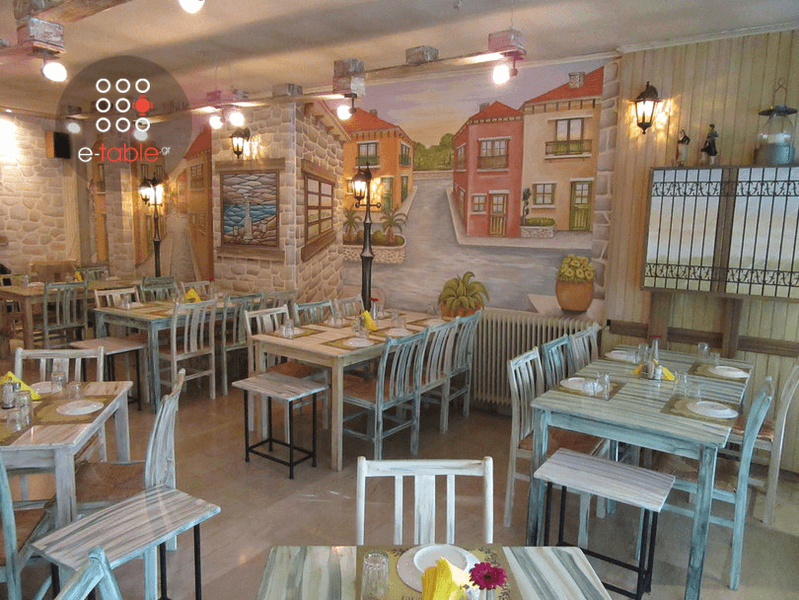 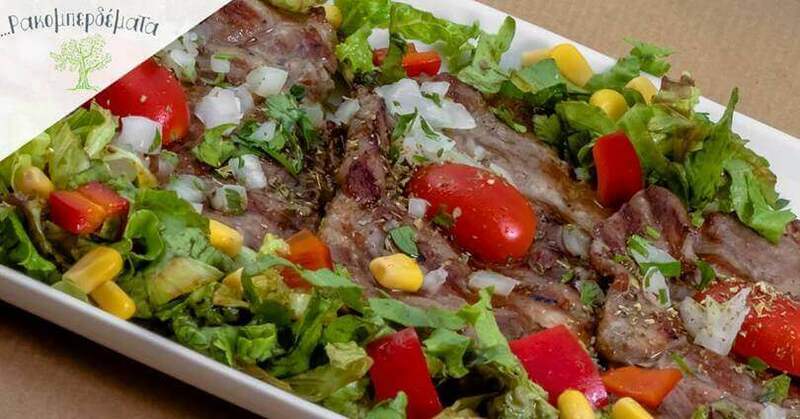 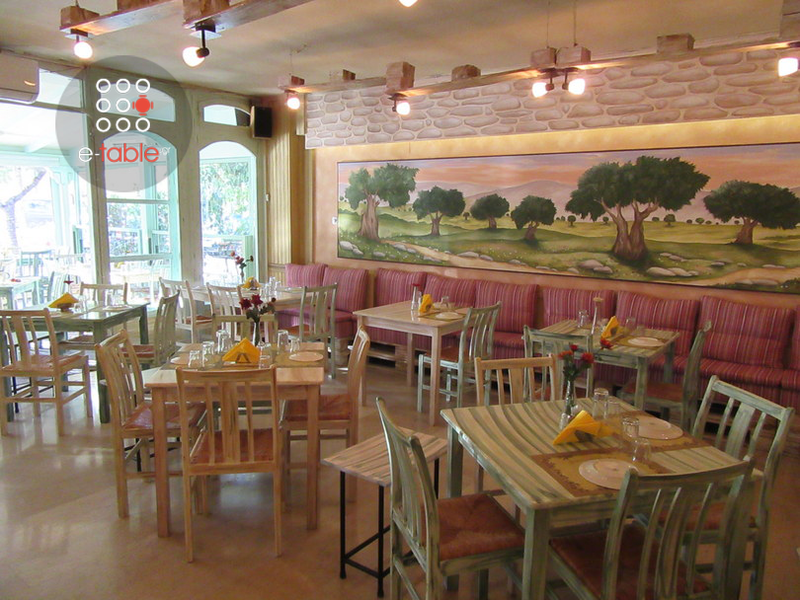 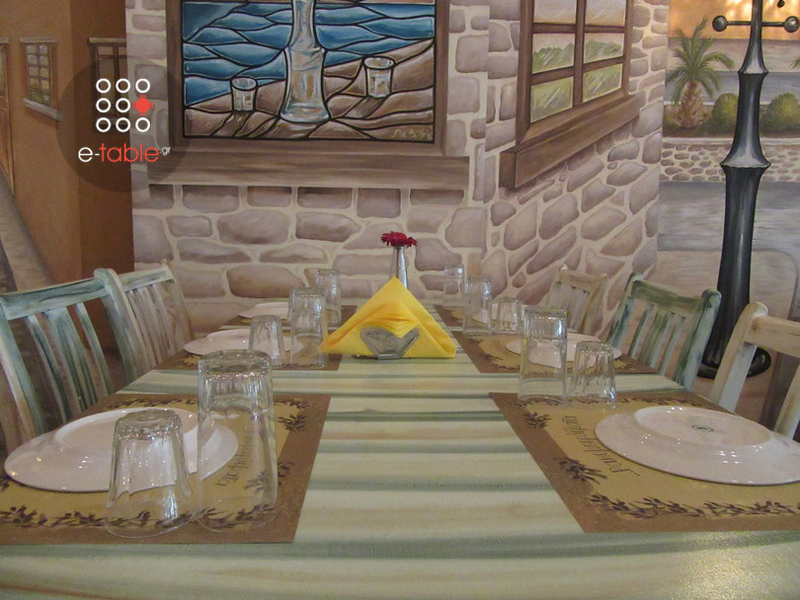 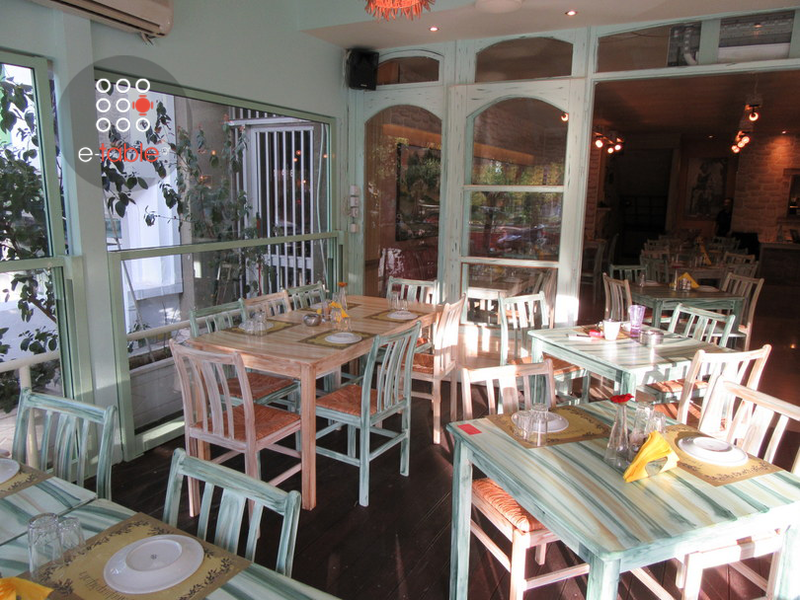 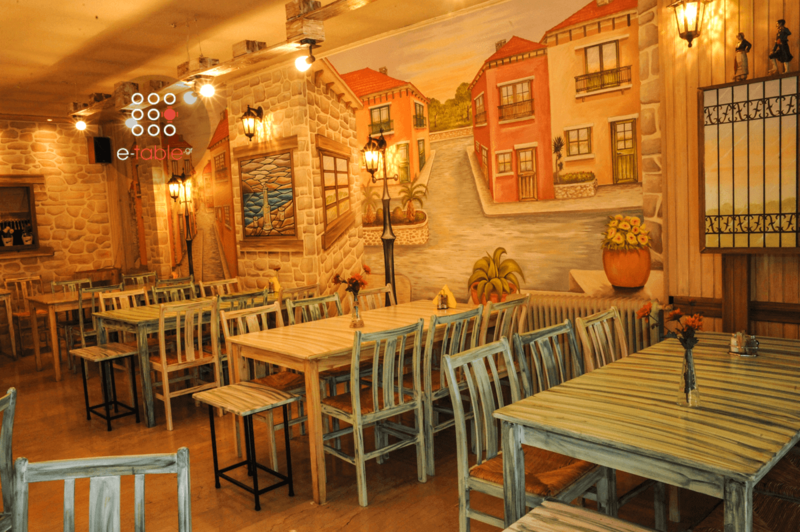 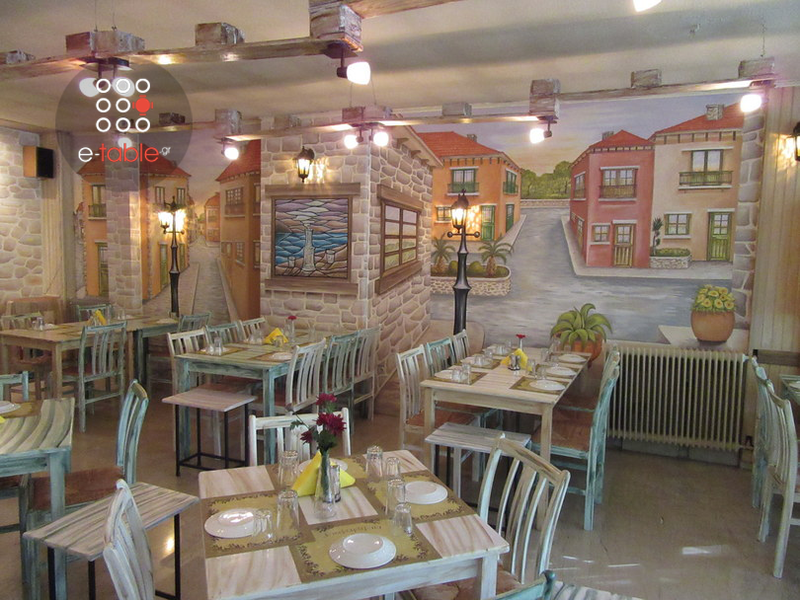 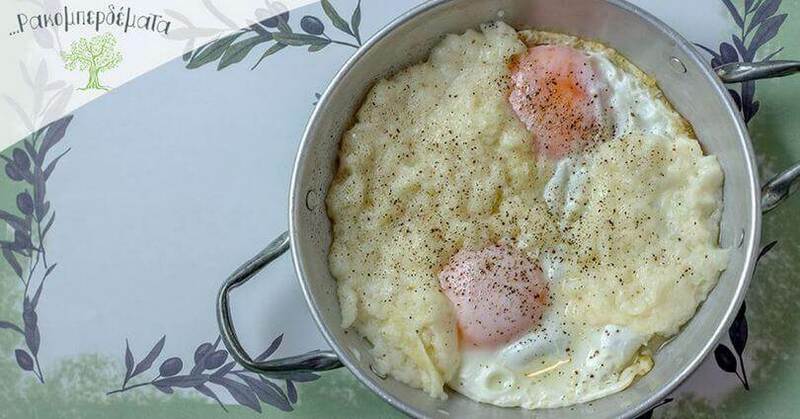 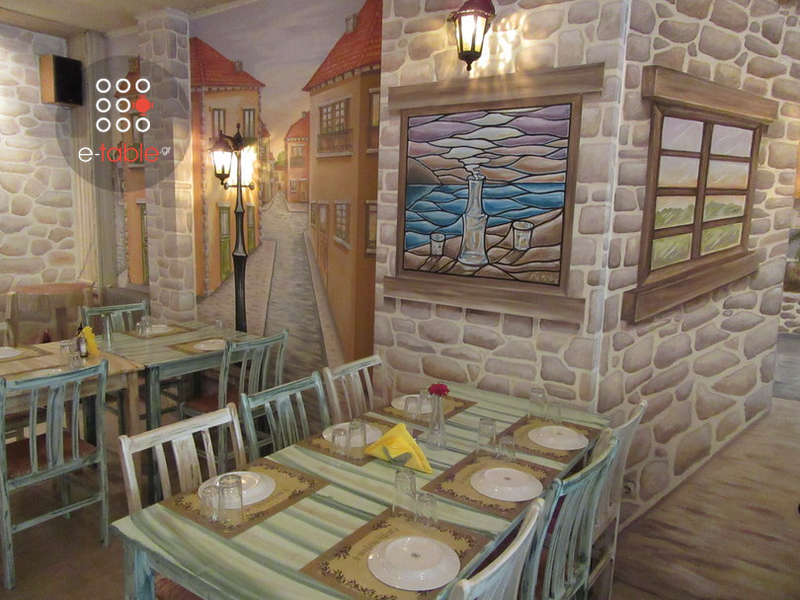 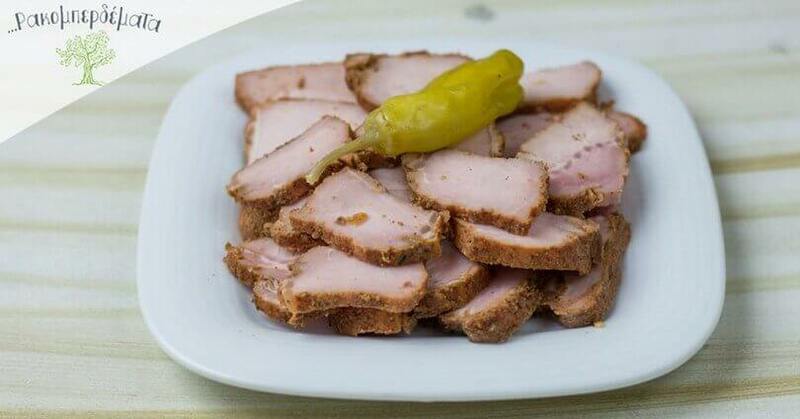 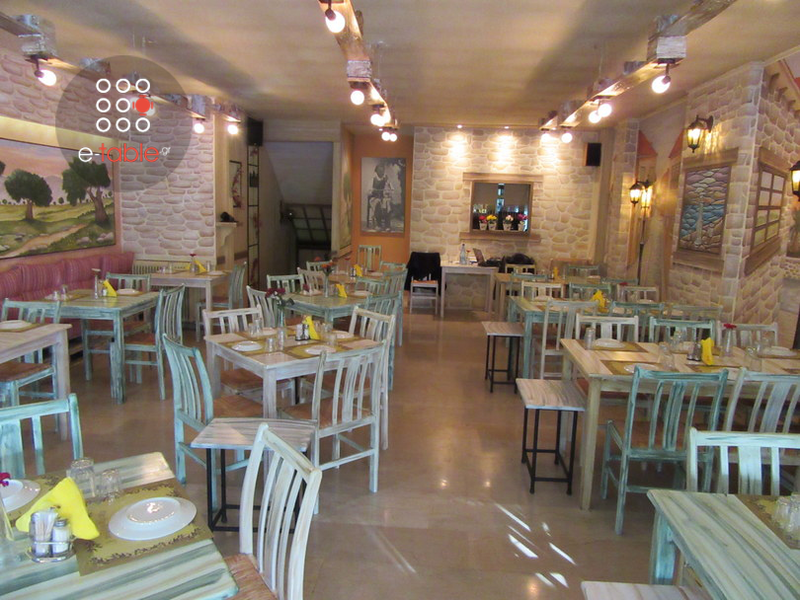 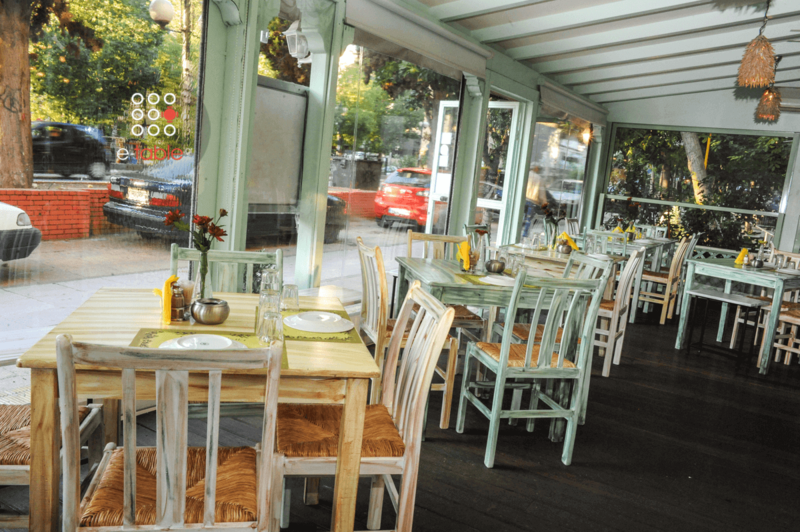 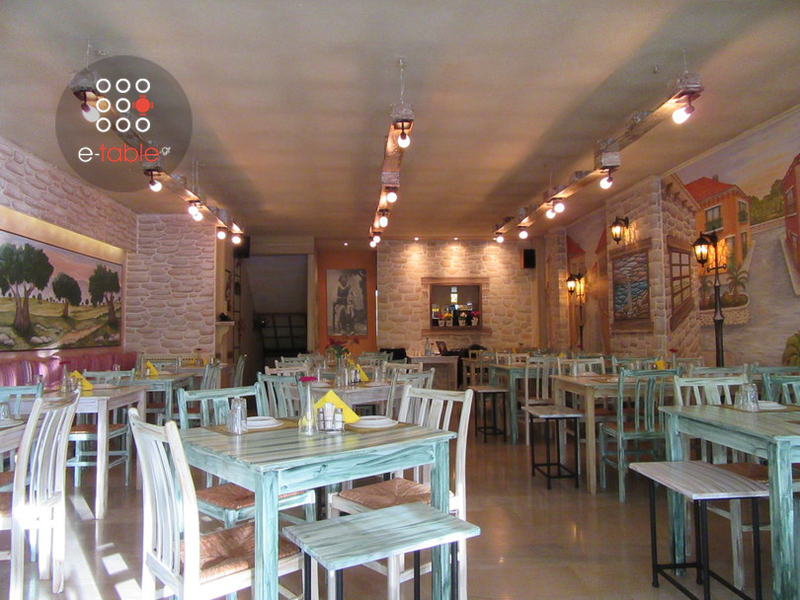 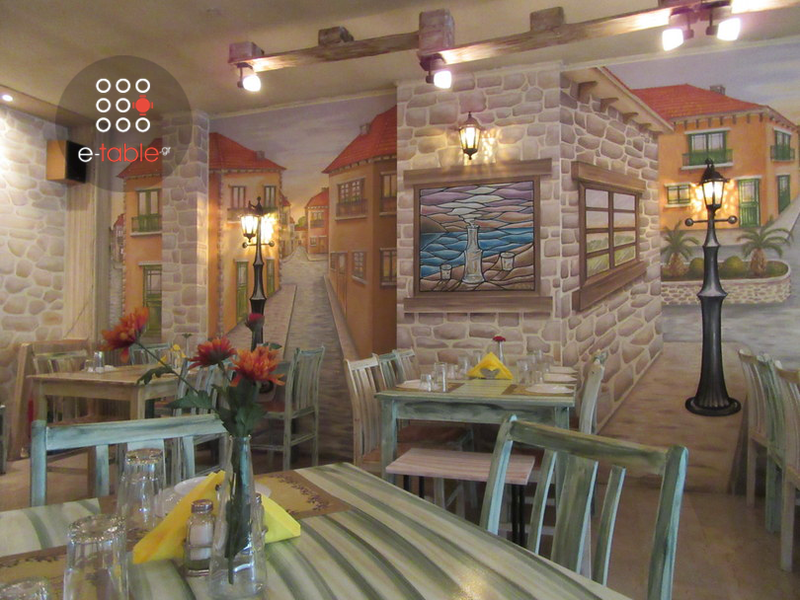 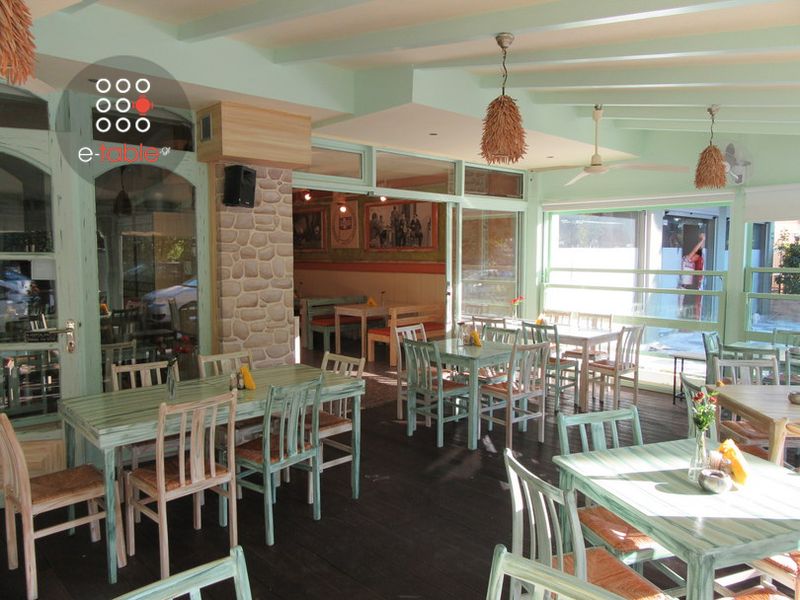 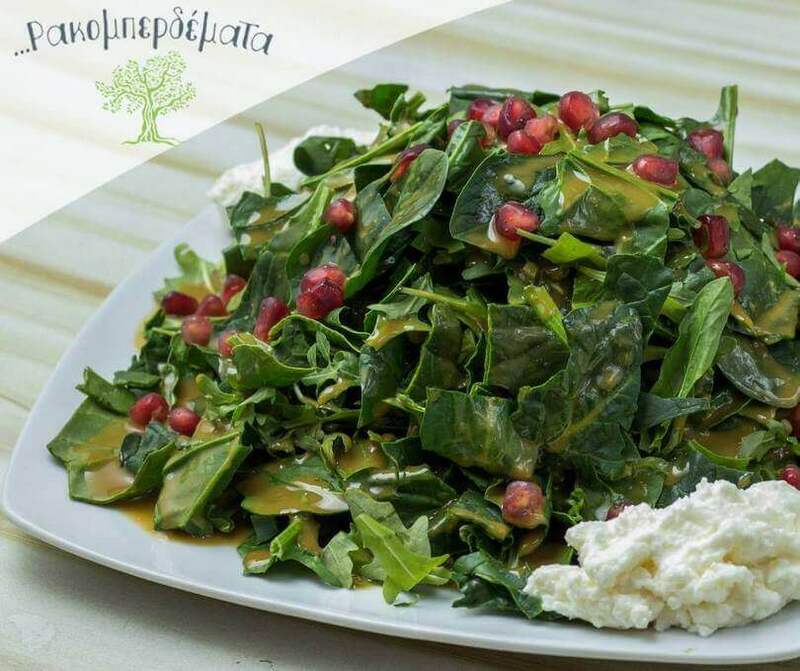 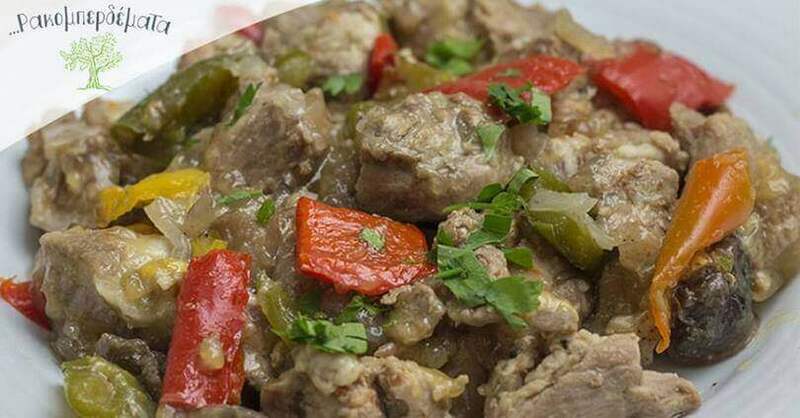 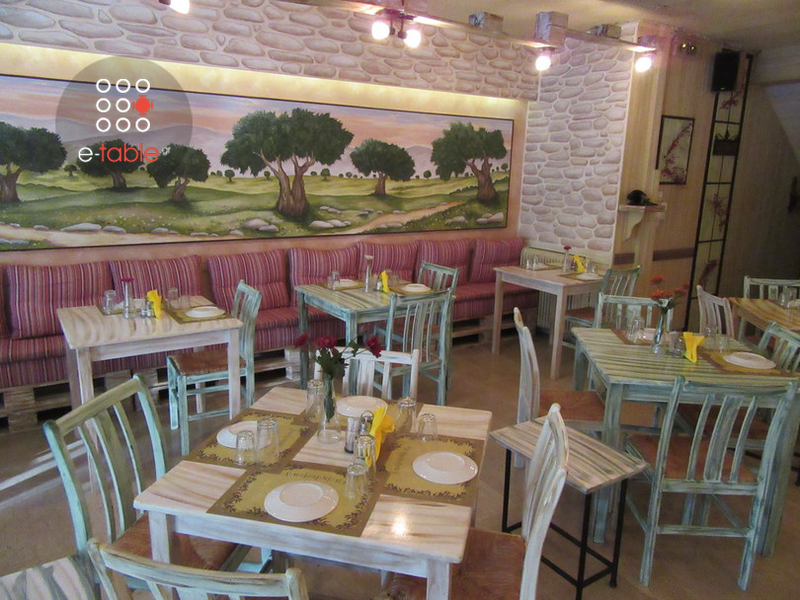 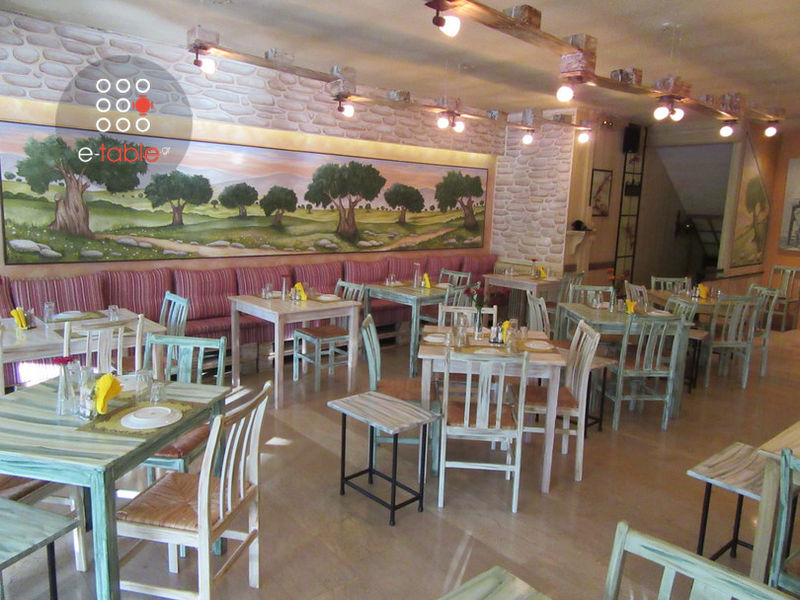 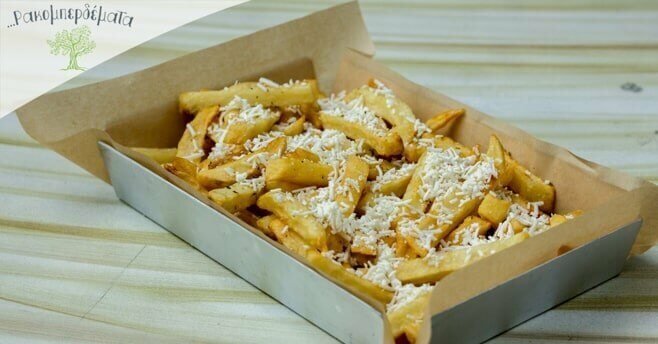 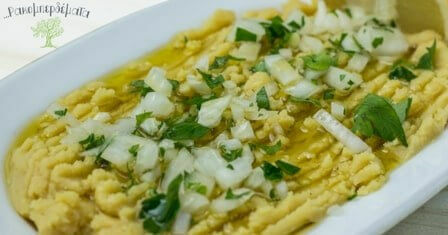 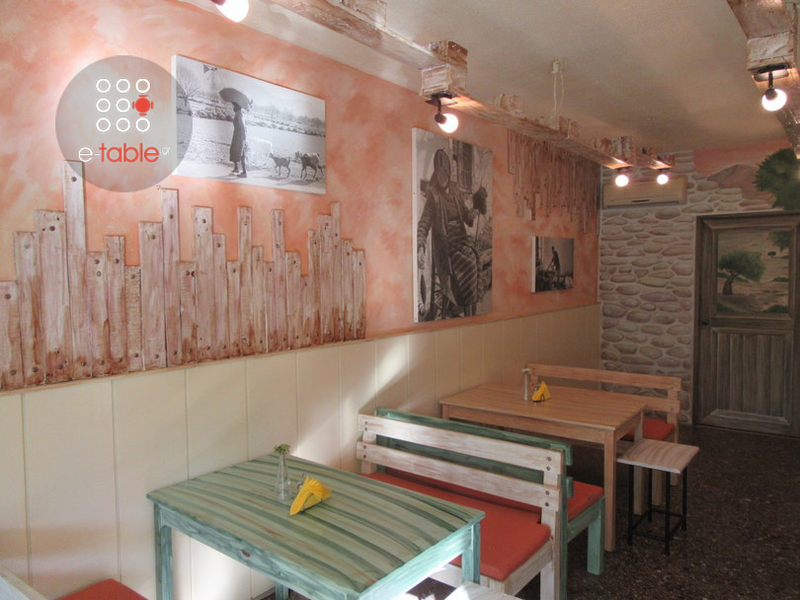 Rakomperdemata awaits you in New Philadelphia, with traditional Cretan cuisine! 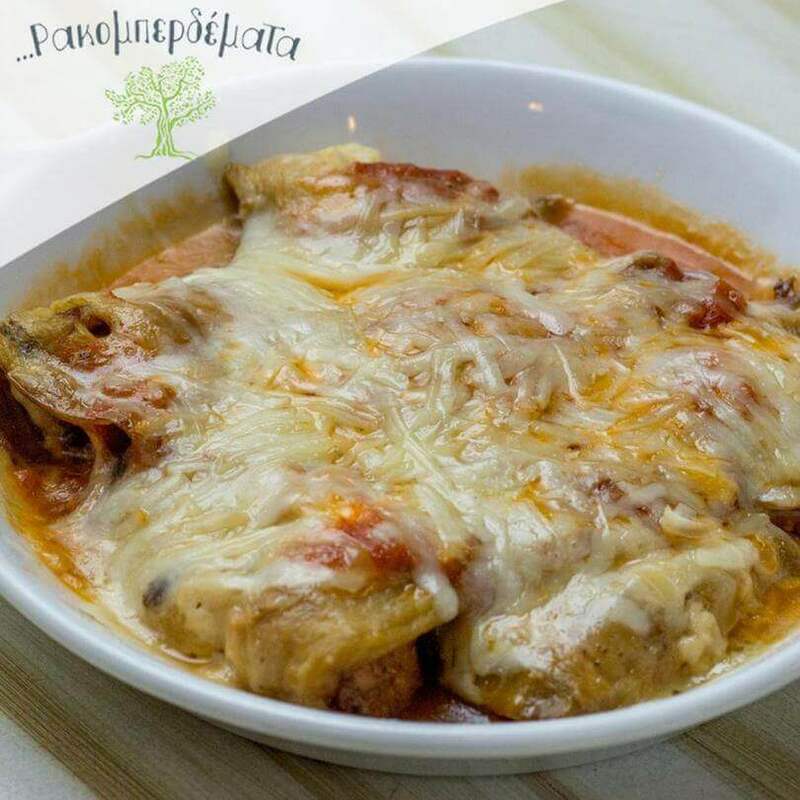 With a strong element of tradition, Rakomperdemata is a family restaurant whose guests have the privilege to enjoy special dishes at very affordable prices. 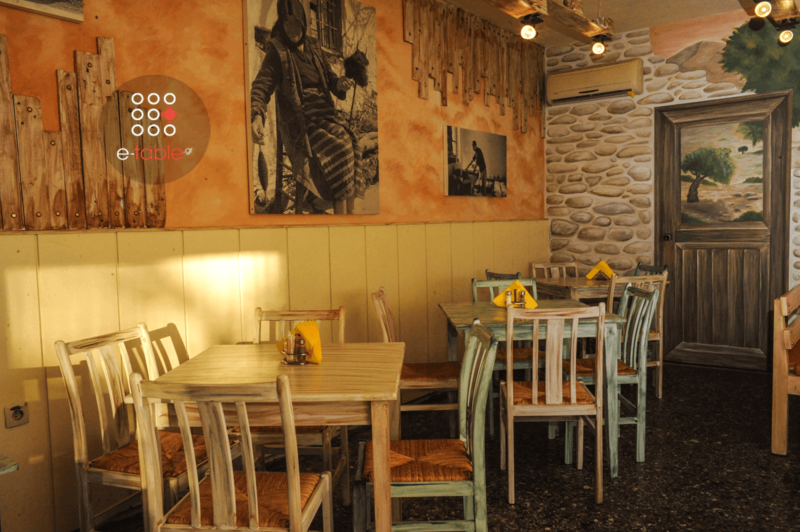 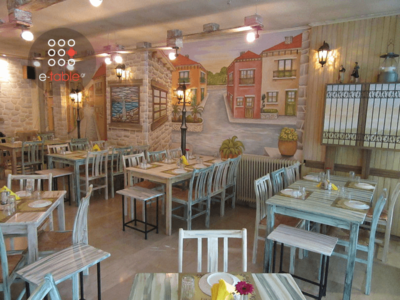 The base of the kitchen in the restaurant is the Cretan, but certainly there are very tasty dishes for those who look for something different. 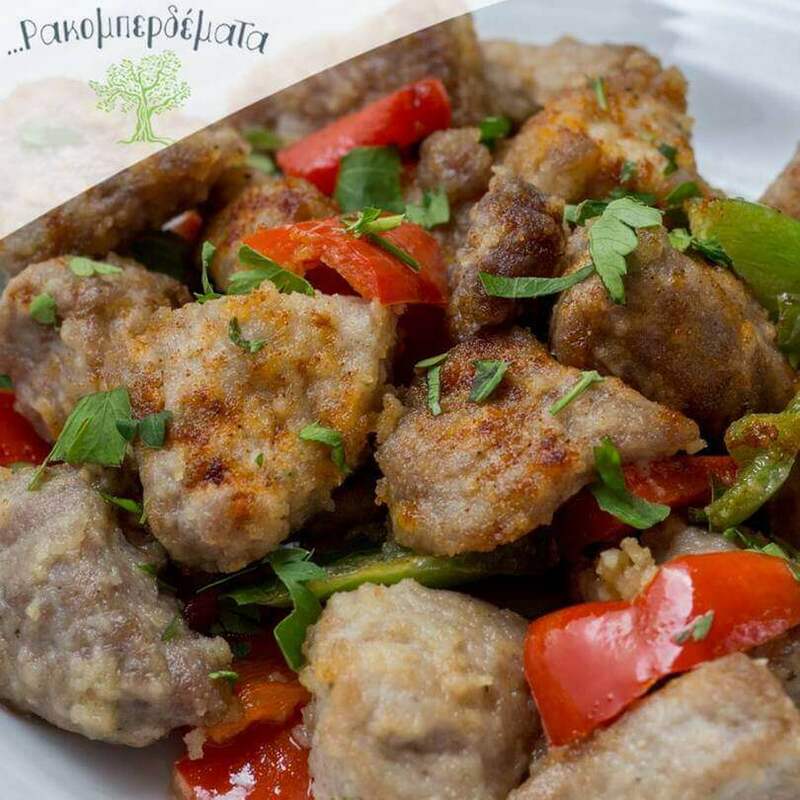 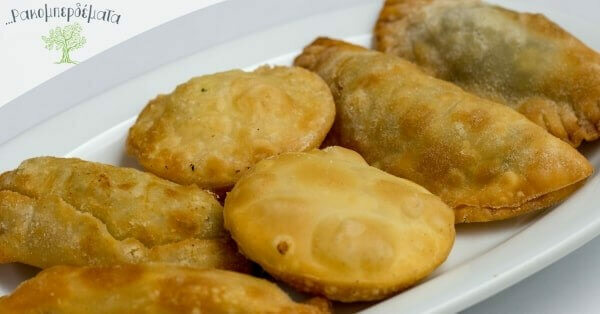 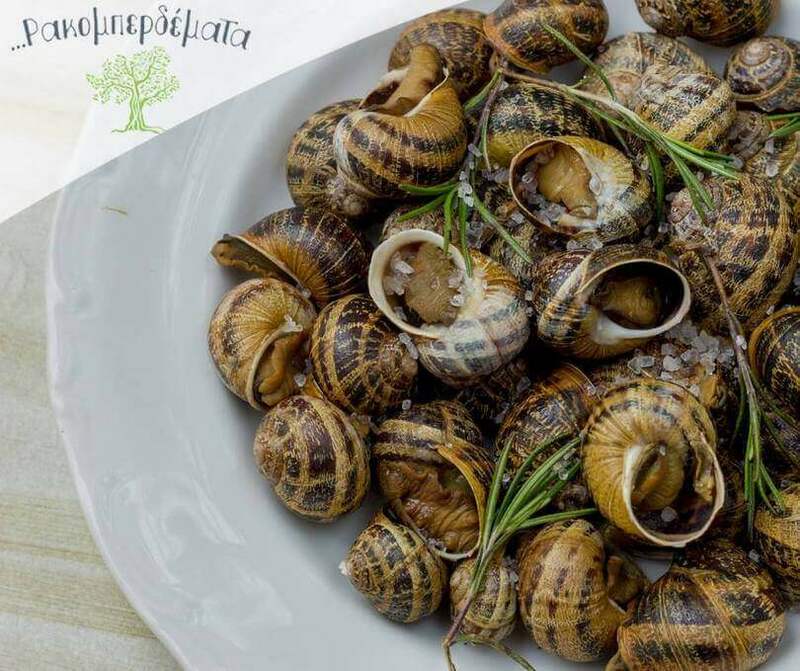 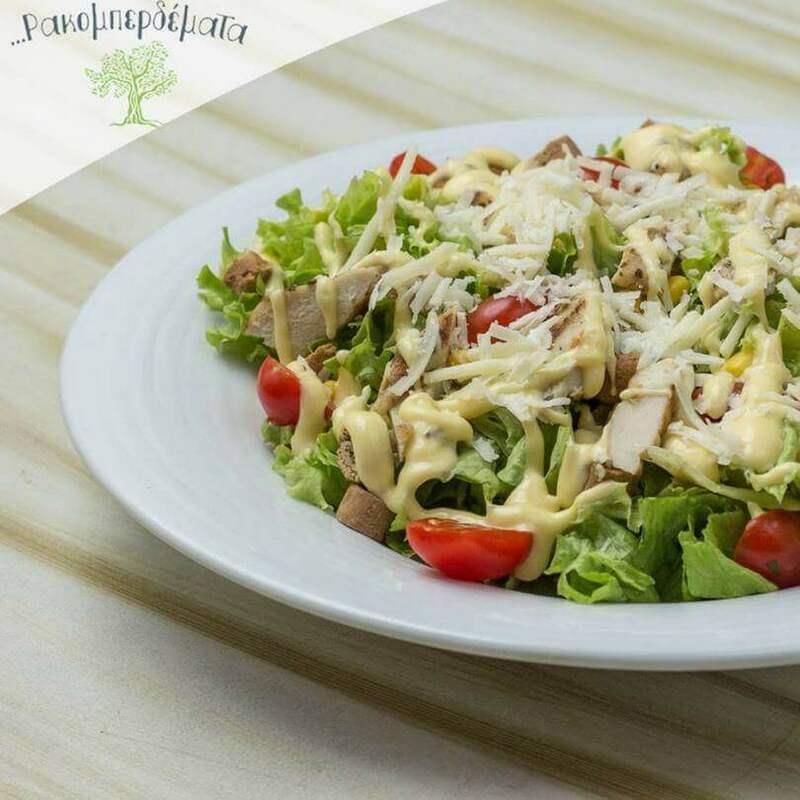 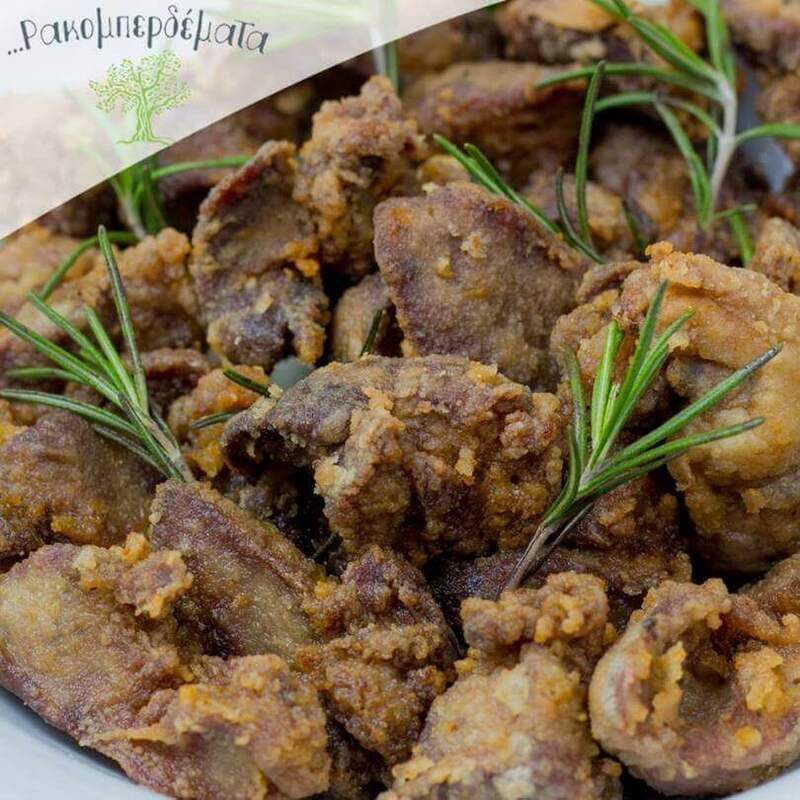 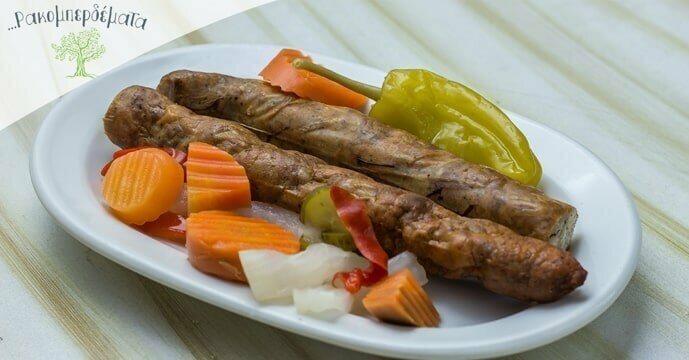 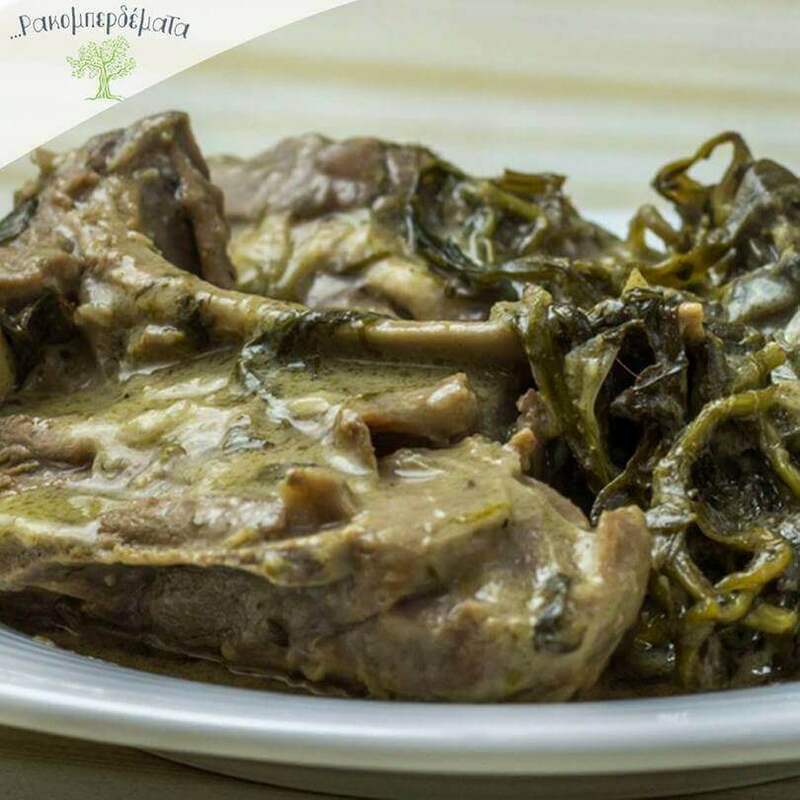 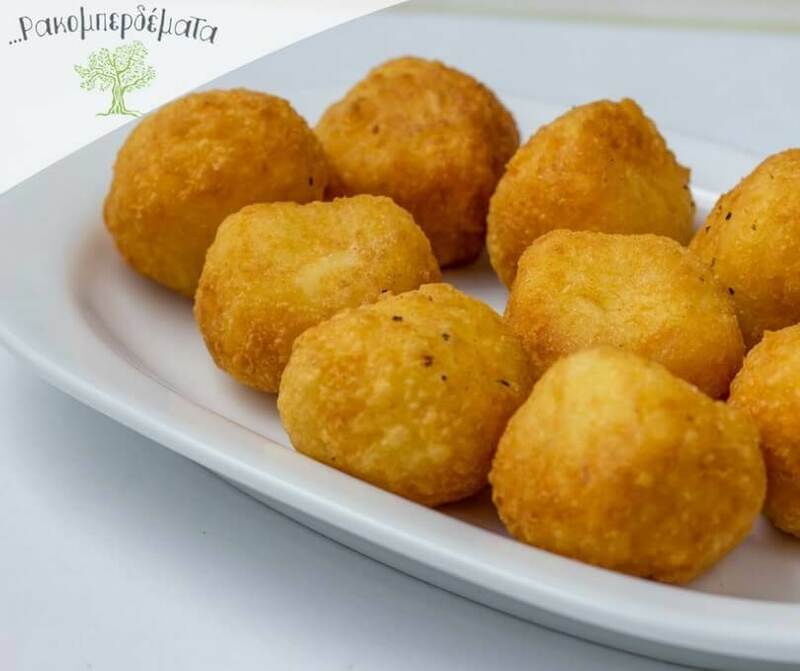 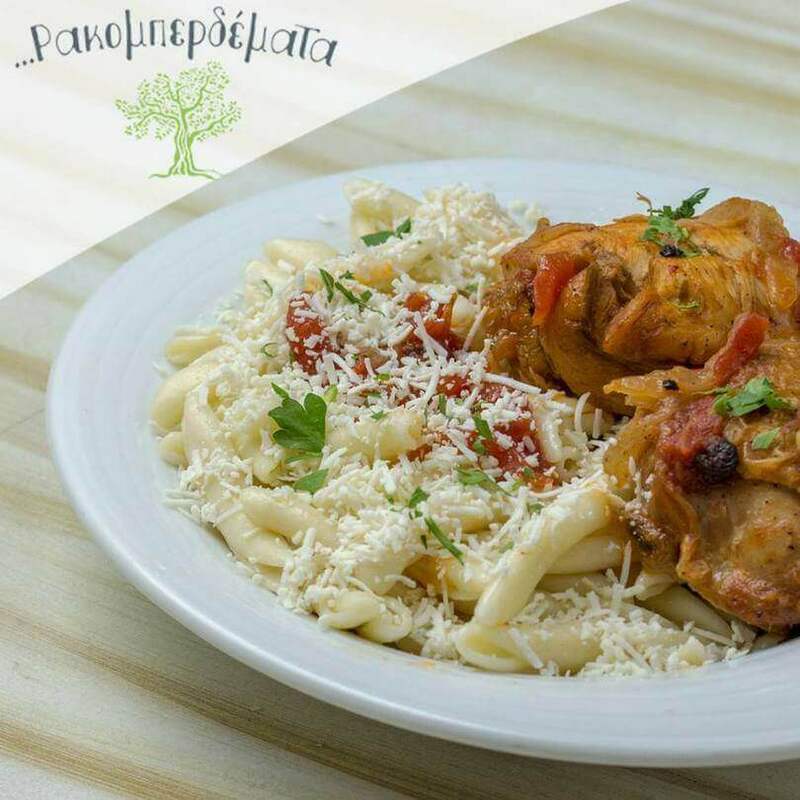 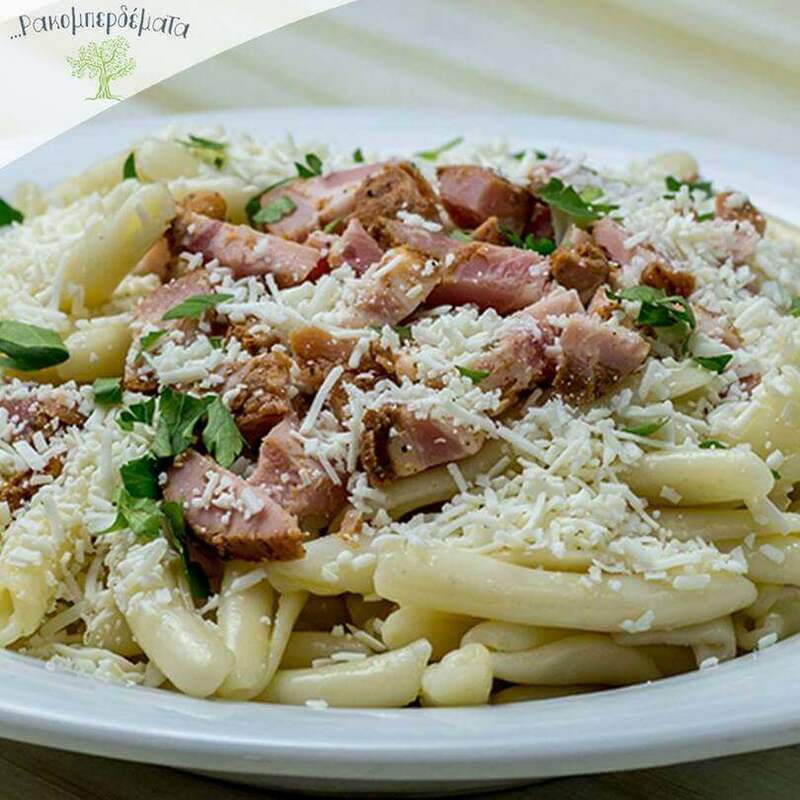 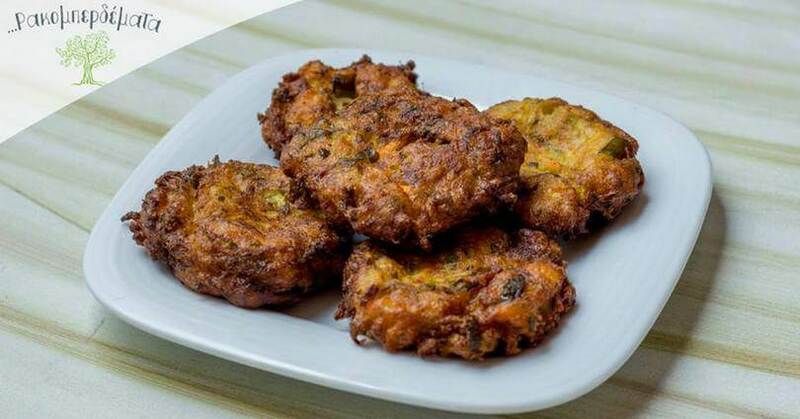 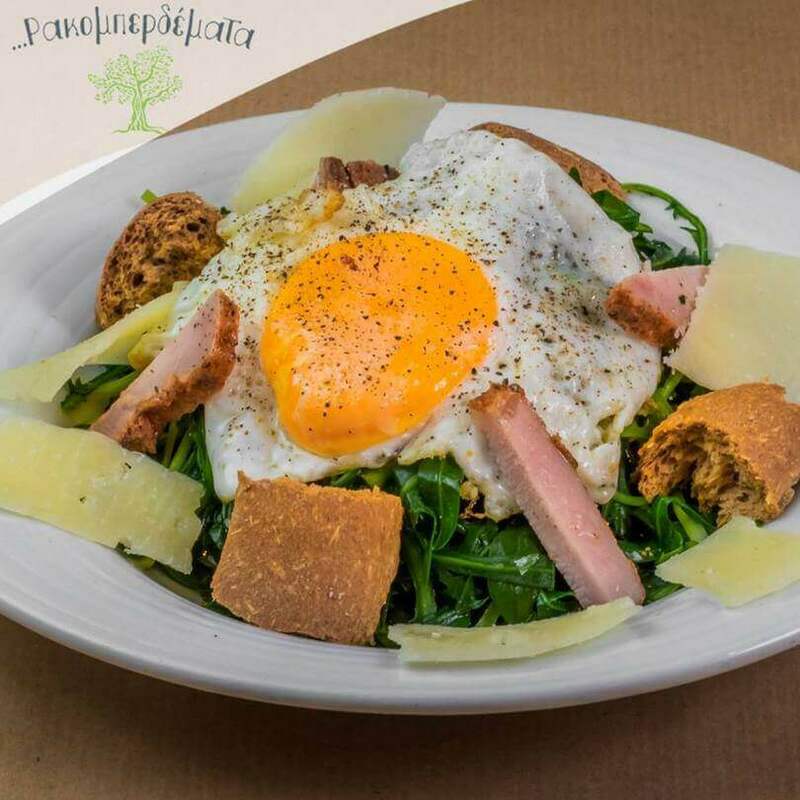 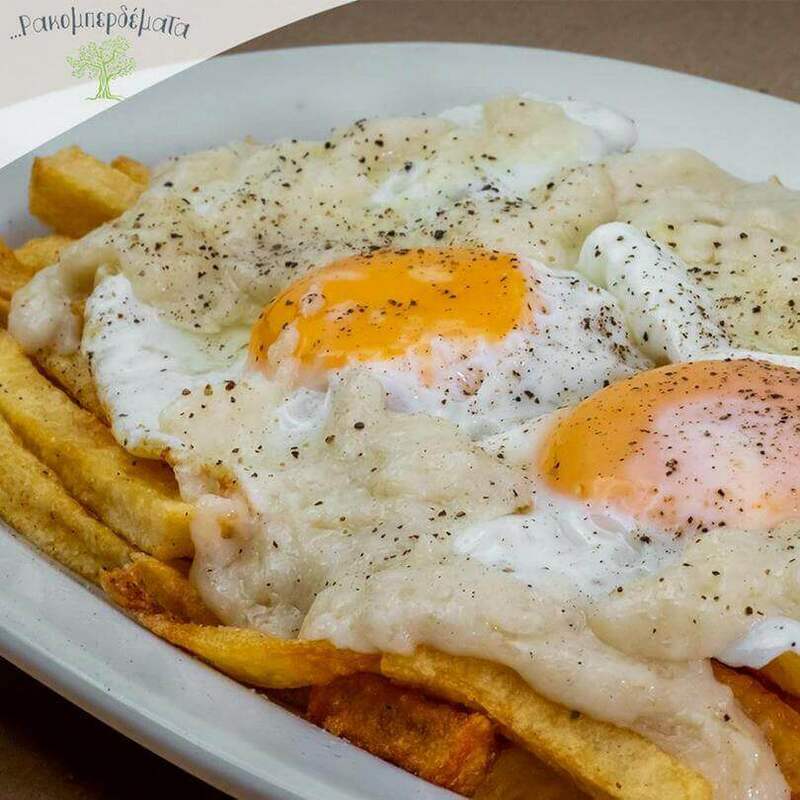 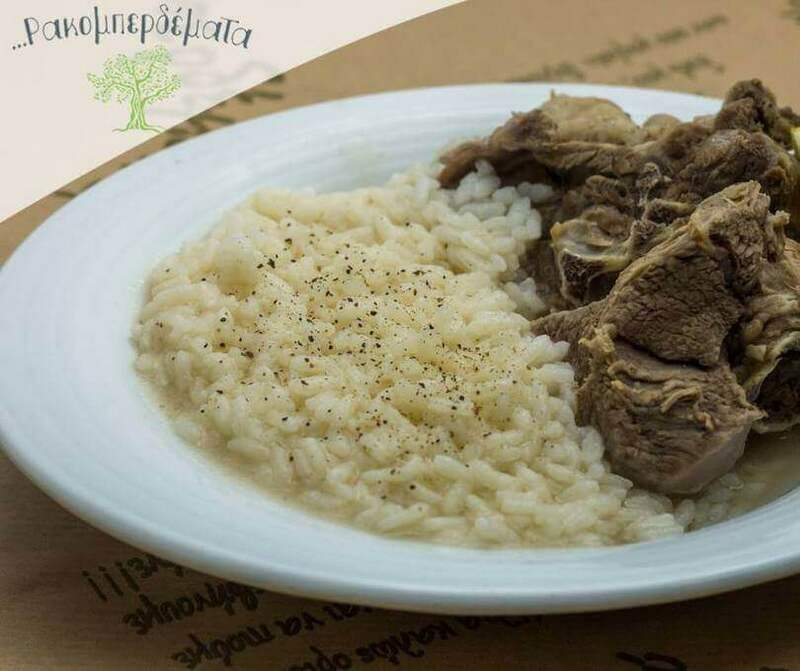 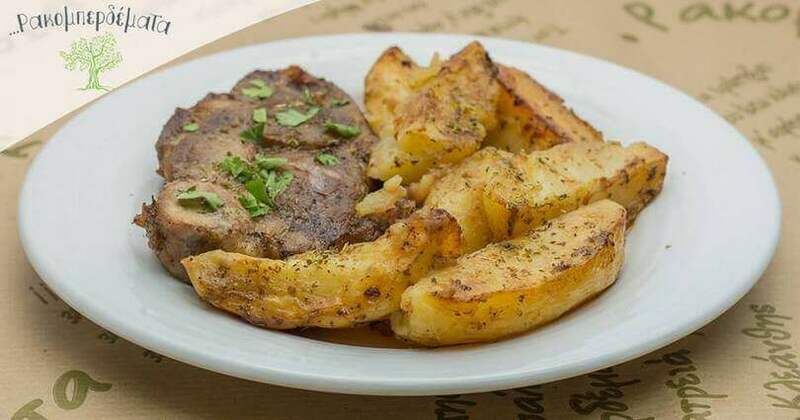 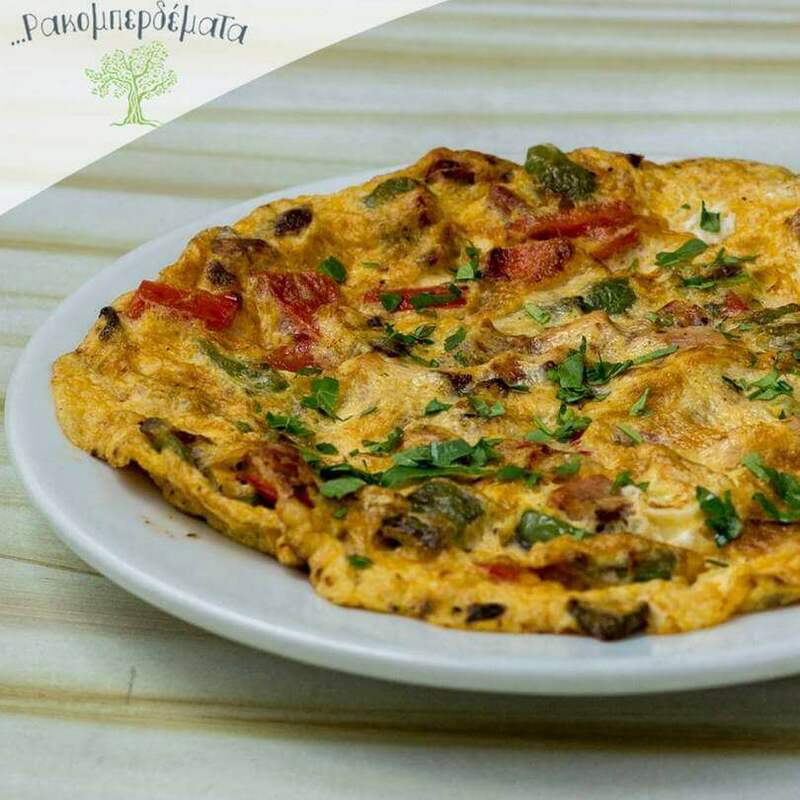 Cooked meals, appetizers, "Gamopilafo", kid with herbs, patty eggplant with apaki, Cretan pies, fried snails, liver savoro form the highly tempting menu are some of the choices offered by Rakomperdemata. 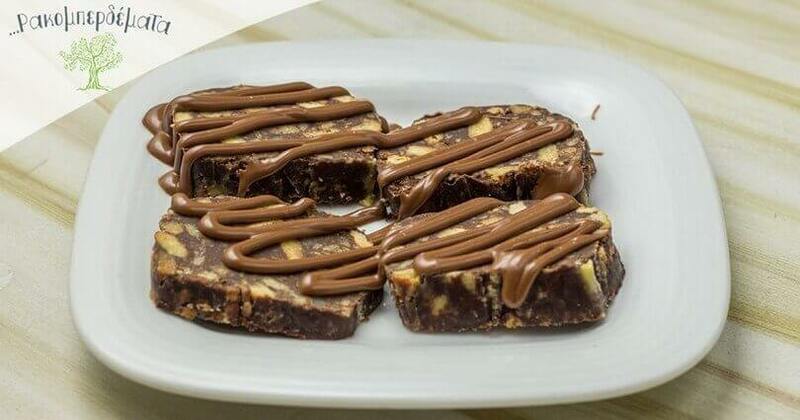 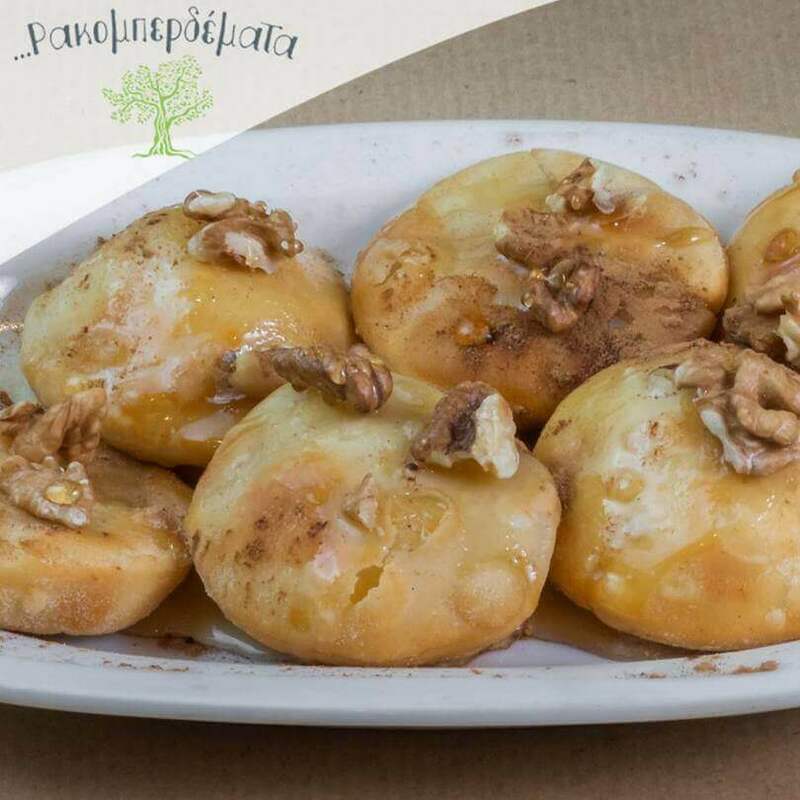 To complete this gastronomic feast we offer homemade pastries. 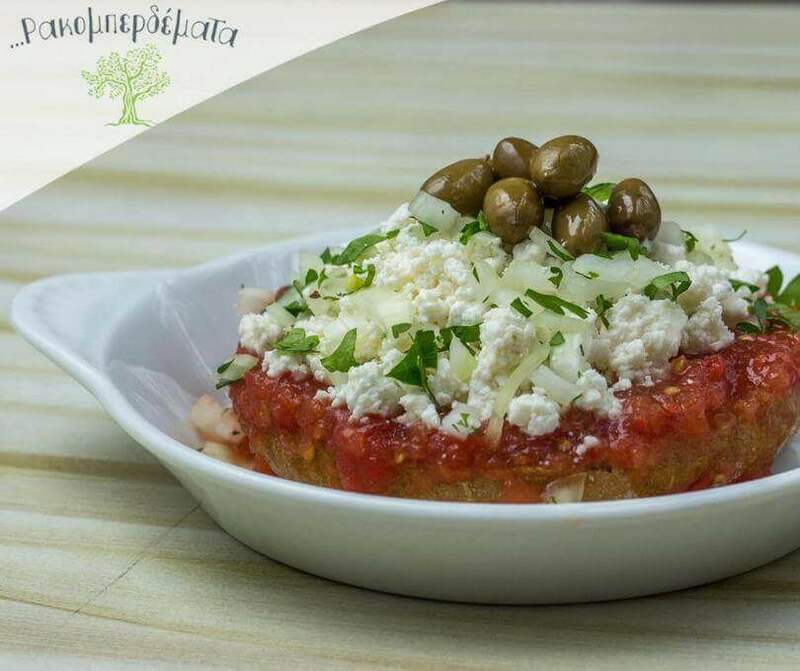 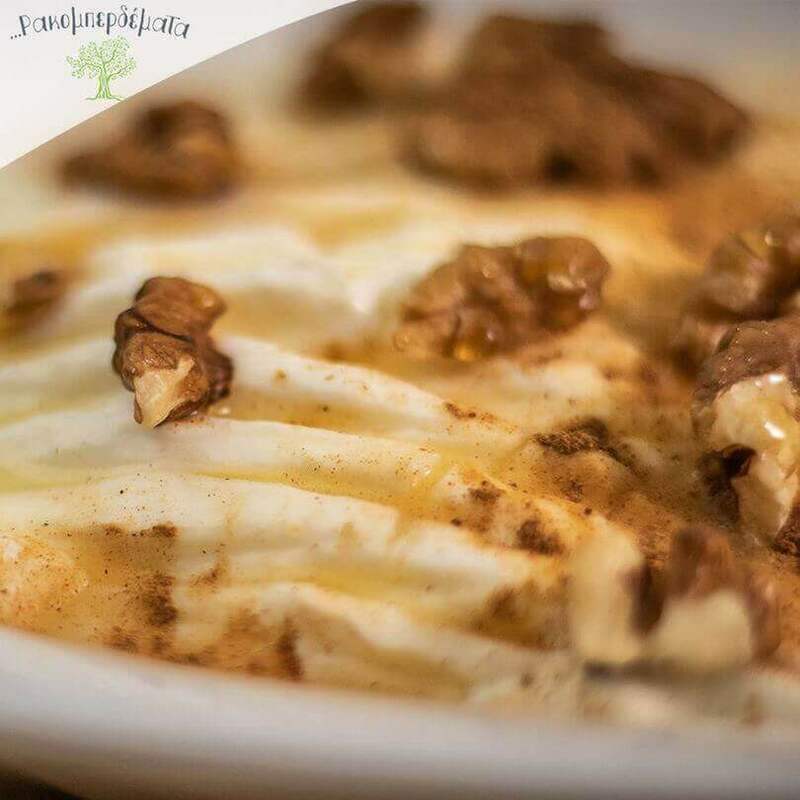 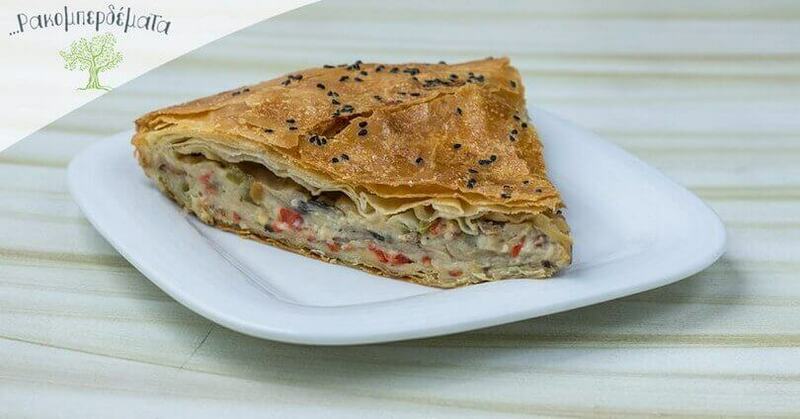 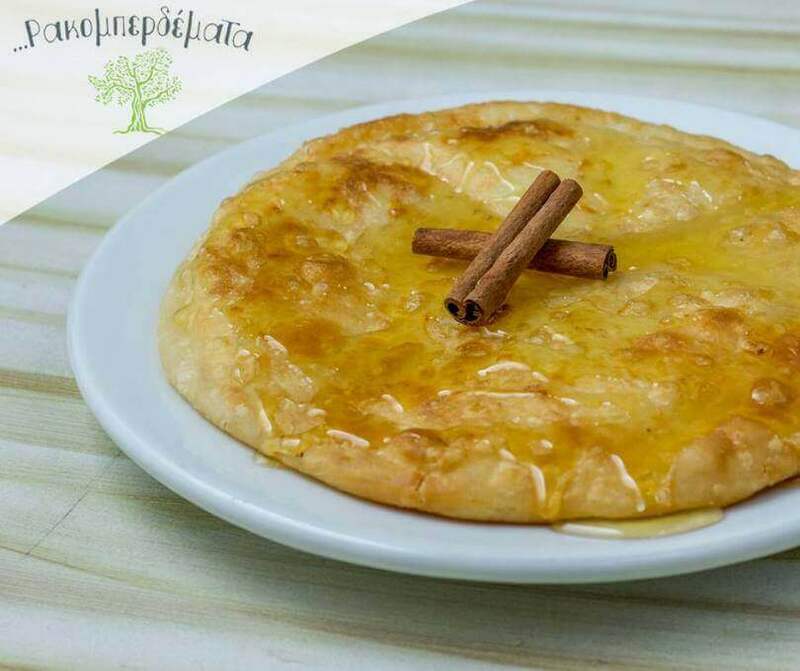 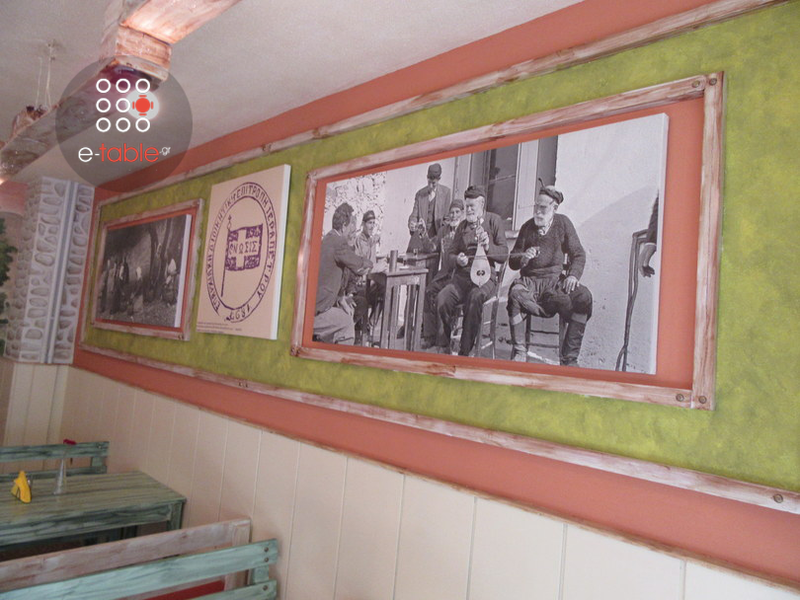 Visit us and enjoy the tasty delights of Cretan tradition!